The 23rd International Symposium on Formal Methods (FM 2018) will take place at the University of Oxford, 15-17 July 2018, as part of the Federated Logic Conference (FLoC) 2018. 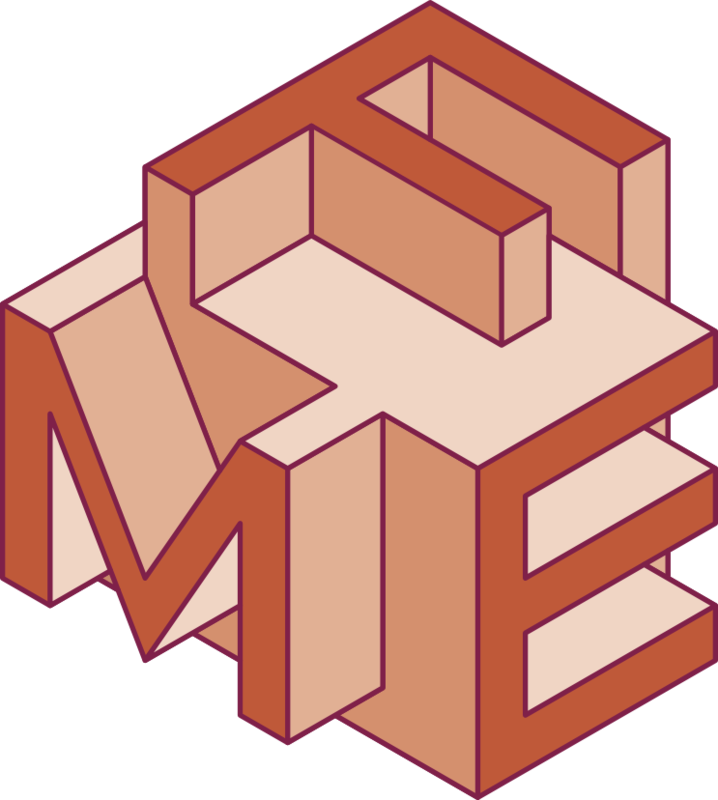 FM 2018 is the latest in a series of symposia organised by Formal Methods Europe, an independent association that encourages the use of, and research on, formal methods for the engineering of computer-based systems and software. The symposia have been notably successful in bringing together researchers and industrial users around a programme of original papers on research and industrial experience, workshops, tutorials, reports on tools, projects, and ongoing doctoral work. For this major event, we are now inviting proposals for workshops that will complement the main FM Symposium. Being part of FLoC moreover provides an opportunity to link more widely with other conferences, such as LICS and CAV (see: http://www.floc2018.org/). The purpose of the FM workshops is to provide an informal setting for participants to discuss technical issues, exchange research ideas, and to discuss and/or demonstrate applications. These workshops may be driven by fundamental academic interests or by needs from specific application domains. We encourage a diversity of workshops relating to different varieties of formal methods and applications. One day FM workshops can be held immediately before the main symposium, on 14 July 2018, or directly after the symposium, on 18 July 2018. Two day FM workshops will be held directly after the main symposium, on 18 and 19 July 2018. FM thus supports both mid and post FLoC proposals.